Françoise Pollet est Maria Boccanegra ou Amelia Grimaldi. 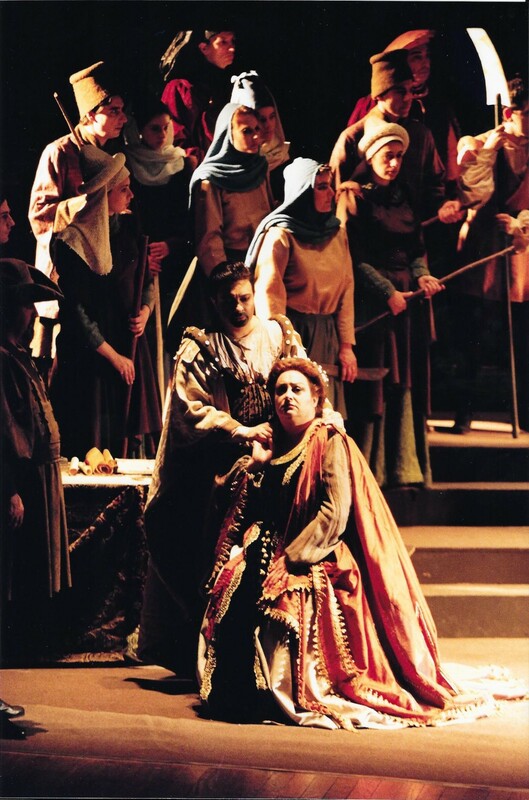 Partager la publication "Simon Boccanegra – Avignon (1992)"
This entry was posted in Photos & vidéos. Bookmark the permalink.